Of all the original programs set to hit Netflix this month, we're perhaps most excited about the return of Aziz Ansari's Master of None. That said, we'll probably want to take our time watching Season 2, as it's the last we'll get from the show for quite some time. Speaking with Vulture, Ansari sounded unsure about whether or not he even wants to do a third season of the show. If he ever does do it, the comedian said it won't be for a long time. "I've got to become a different guy before I write a third season, is my personal thought," he said. "I've got to get married or have a kid or something. I don't have anything else to say about being a young guy being single in New York eating food around town all the time." 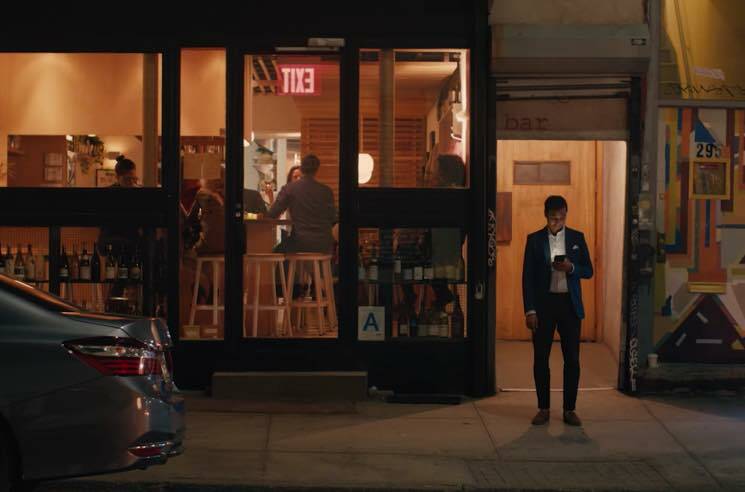 Season 2 of Master of None starts streaming on May 12. Watch the show's trailer below.